One of the most highly anticipated events in the technology calendar is the IP Expo. Creating a nerve centre for industry-leading technology and ideologies the event takes place at the start of October in the ExCel, London. 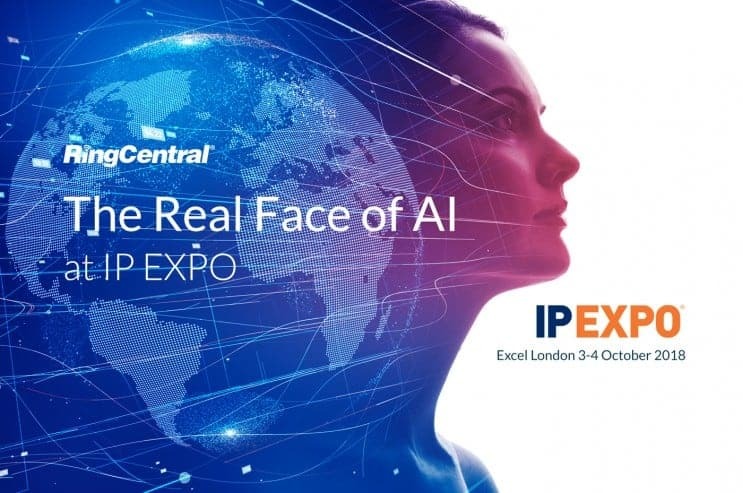 Brands play a huge part in the event and none more so than RingCentral, who will be providing a host of specialists to take delegates through a variety of thought-provoking topics. During this year’s event on Wednesday the 3rd of October, Daniel Yin, RingCentral’s Head of Innovation for the EMEA will be part of a panel discussing arguably the hottest topic currently circulating the technology landscape. Artificial Intelligence, AI, is well established as a trend within the technology industries but what are the practicalities for organisations wanting to explore its potential benefits? There is a certain amount of bluster and posturing around AI within the technology vendor community, with many claiming to utilise its benefits but with only a select few being able to demonstrate this in practical use cases. RingCentral is one of those vendors and, as an expert in the field, Daniel will be able to discuss the real-world applications for the technology and help organisations decipher the topic and establish the potential benefits. As industry leaders in the cloud communication and collaboration space, RingCentral has been realising the huge potential of AI technologies first hand for their customers. Within the contact centre space, huge developments in natural language processing using AI have enabled companies like RingCentral to save their customers valuable resource and optimise their use of time. Daniel’s AI panel takes place at 15.40 on the 3rd of October and the panel will review the AI trend from all angles, with Daniel and his fellow panellists able to provide real insights into the legitimate use of machine learning algorithms, chatbots and speech recognition. Enabling customers to distinguish between the realms of AI fact and AI fiction is a key focus for RingCentral, and for Daniel. 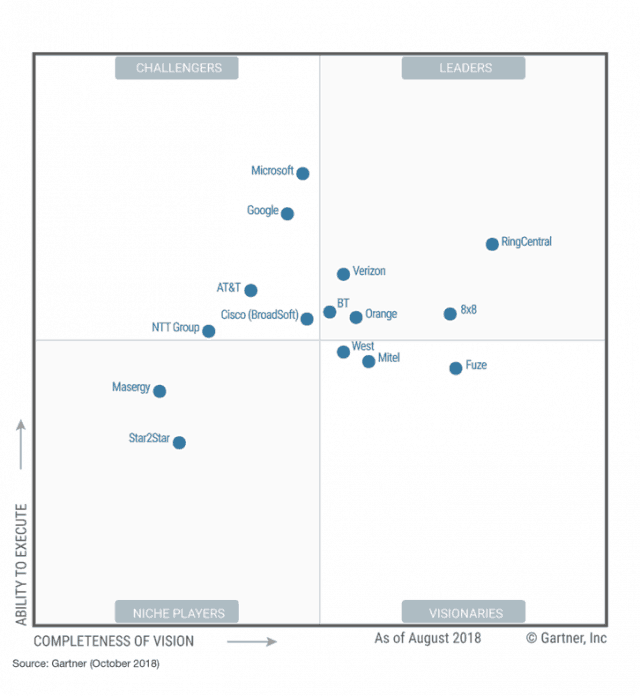 “At RingCentral, we are in some ways at the very opposite end of the spectrum from the big philosophical concepts around AI, in that we are trying to deliver real, tangible benefits to our customers, today, by creating real AI tools that deliver efficiencies, optimisation and increased productivity to our customers”. AuthorFaye Miller is Marketing Manager at RingCentral. She has spent over 15 years in the cloud software industry creating strategic events and marketing campaigns to support global brands. In her role at RingCentral, Faye drives Enterprise marketing initiatives that drive customer engagement. Faye is based in RingCentral’s London office.